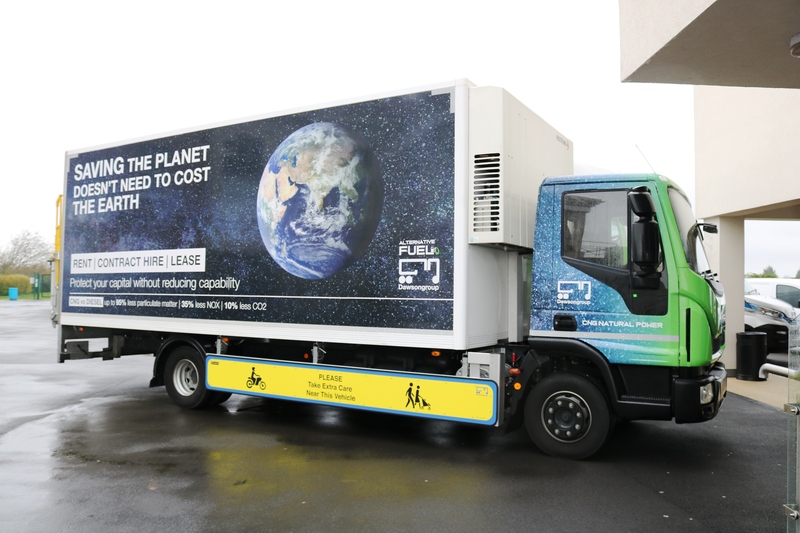 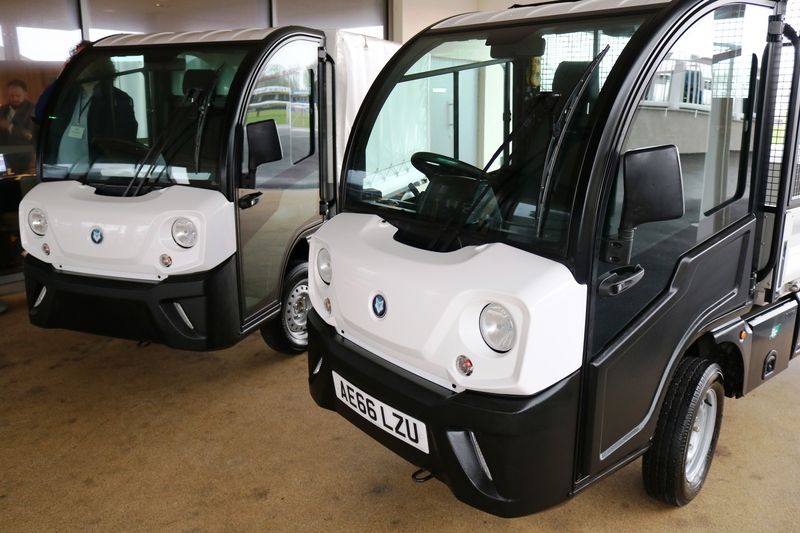 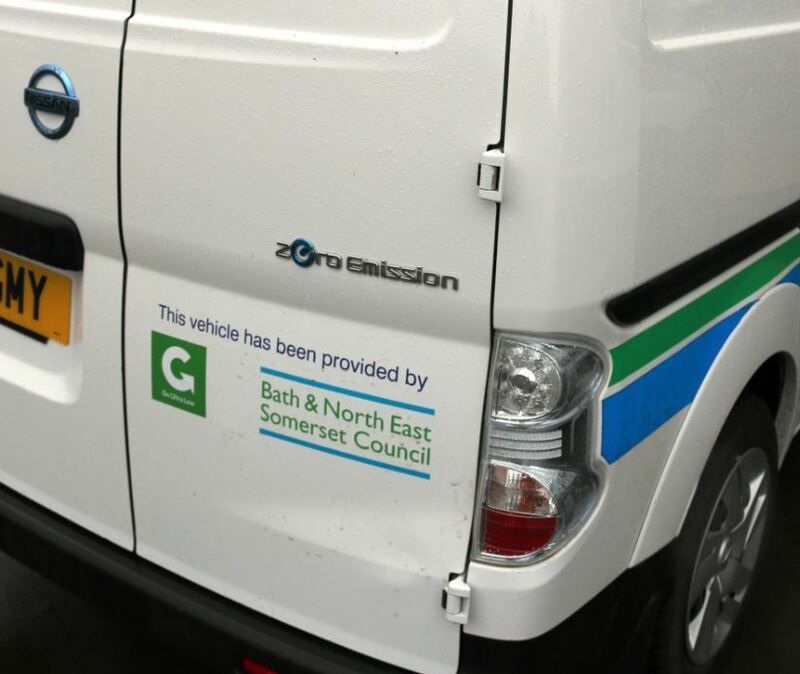 Commercial vehicle operators and local businesses running vans or trucks, are invited to a free half-day roadshow on 6 March to hear first-hand from Bath & North East Somerset Council about plans for a proposed charging Clean Air Zone (CAZ) in central Bath. 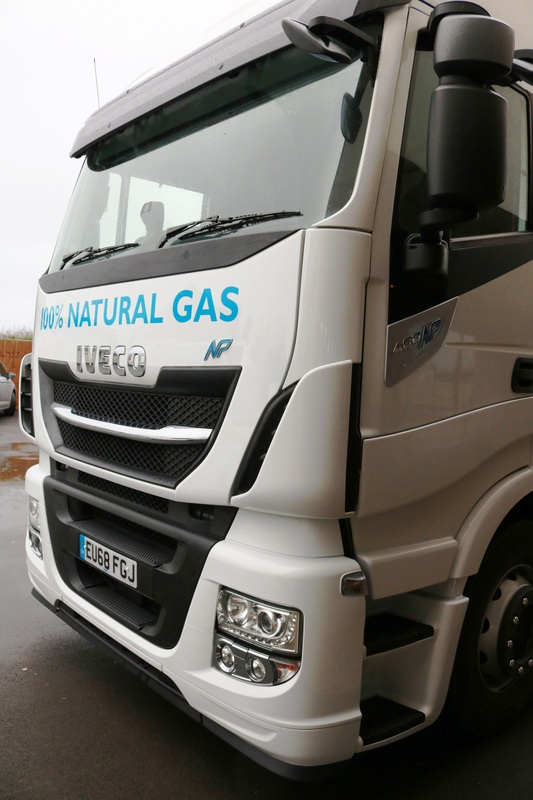 Under the proposed plans, commercial vehicle operators would need to ensure their fleet vehicles meet Euro 6 standards for diesel and Euro 4 standards for petrol to avoid being charged in a proposed zone. 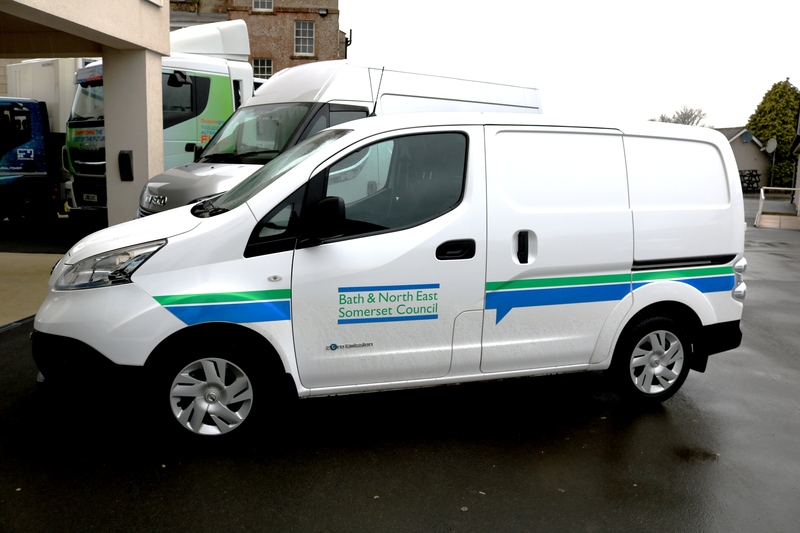 Following a public consultation, the council is carrying out further assessments before it confirms a final plan. 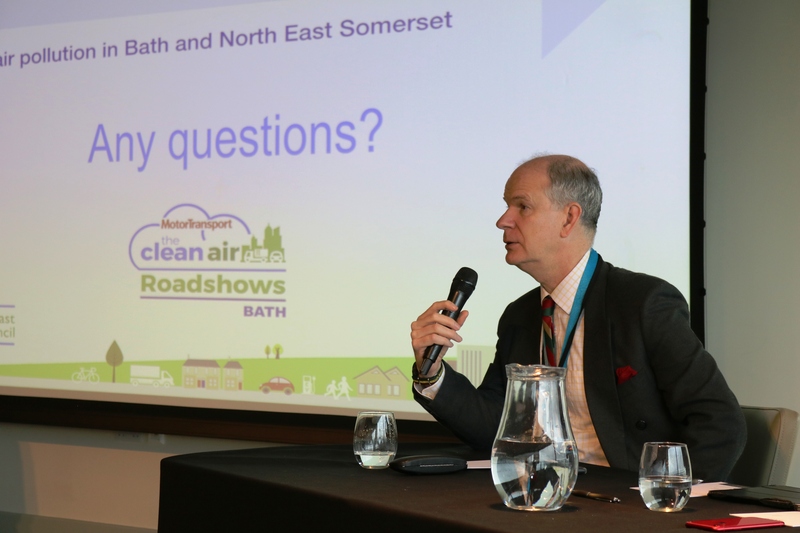 This free roadshow is a must for any business running or servicing commercial vehicle fleets in Bath & North East Somerset, providing invaluable advice via a series of short workshops to help both local and national operators future-proof their fleets. 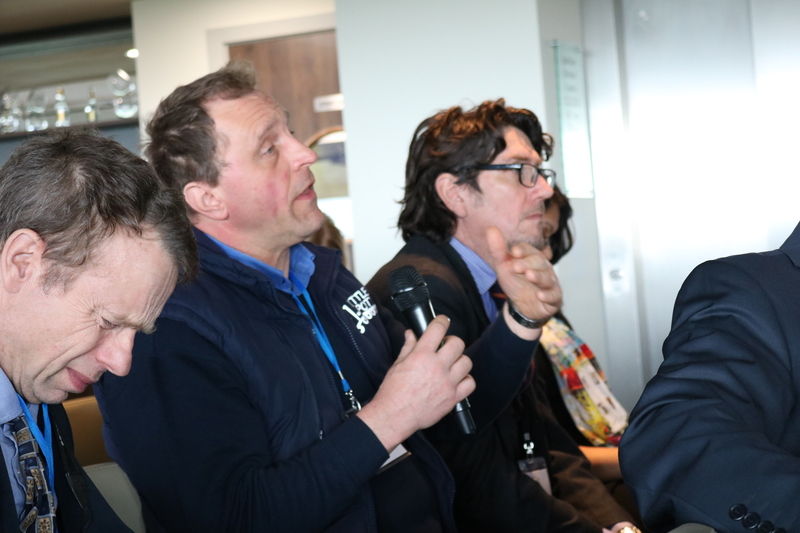 Places do fill up quickly, so make sure to register for your free place as soon as possible. 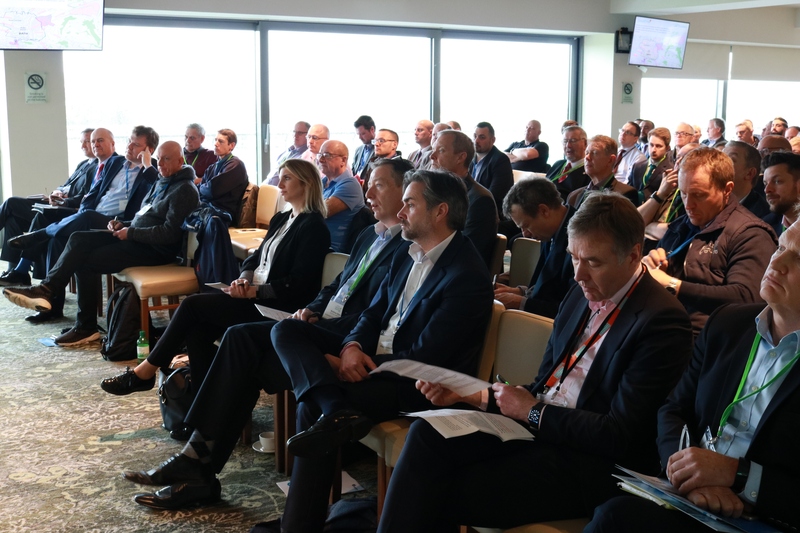 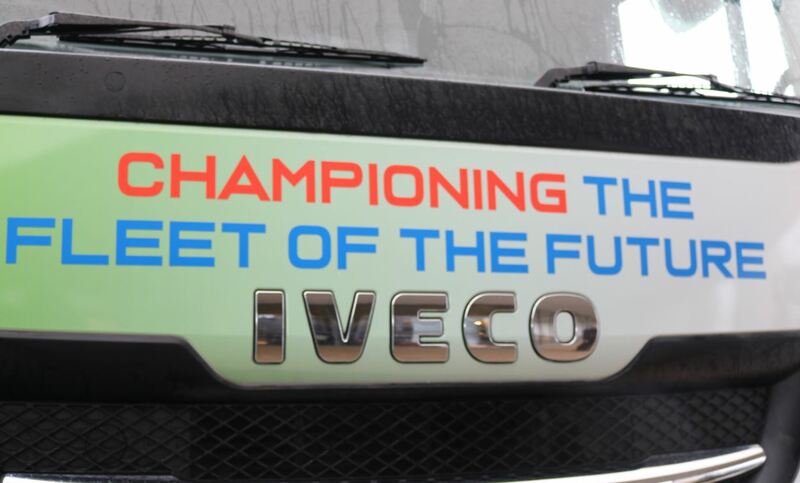 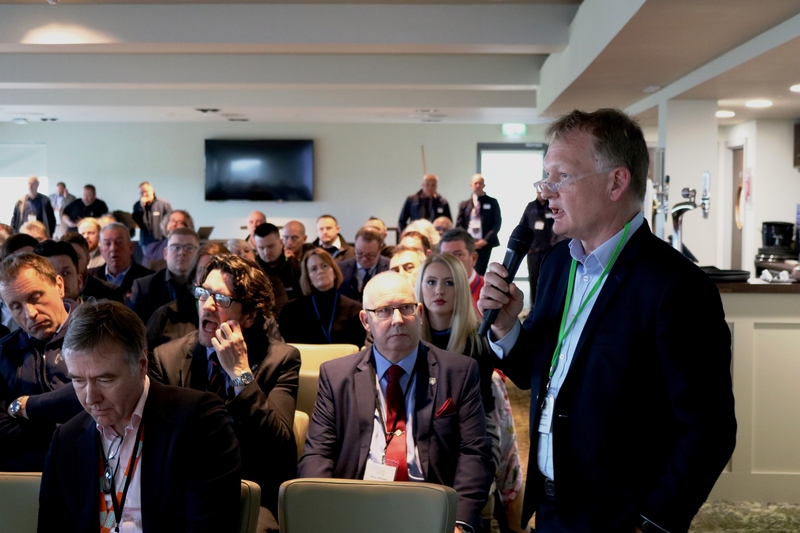 Commercial vehicle operators share their first-hand experience of implementing alternative fuel vehicles to their fleet and offer practical advice for others looking to follow suit. 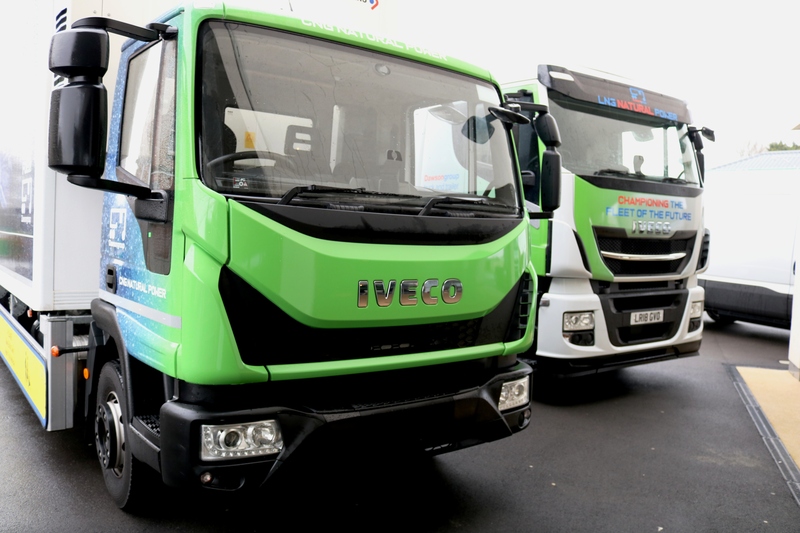 Explore the latest range of Euro-6 and alternatively fuelled trucks and vans on the market for commercial vehicle operators and chat to vehicle manufacturers about trying them out for your own fleet requirements.